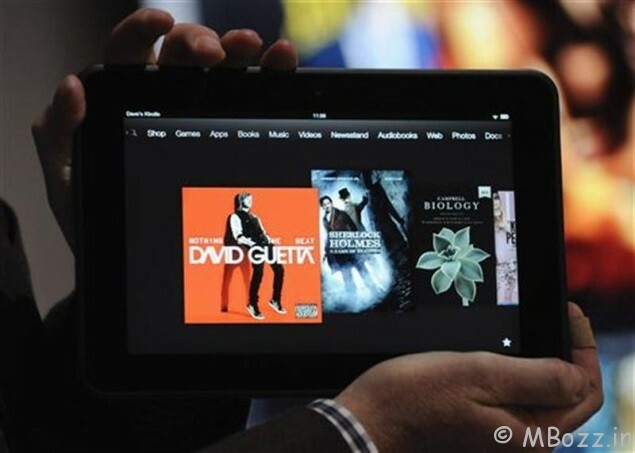 From today, Amazon has started selling its Kindle Fire and Kindle Fire HD 8.9 tablets in the Indian market. You can purchase the tablet, which was unveiled a fortnight ago, from Amazon.in. The tablet runs on a custom version of Android operating system. Kindle Fire HD tablets come with Amazon Appstore for the user’s app requirements since there is no Google Play or Google apps accessible. The features include dual-core processor, WiFi connectivity, 16/32GB of internal storage, front HD camera and 1GB of RAM. Apart from this Amazon allows users to connect their tablets to their Amazon account at the time of ordering. It contains all the eBook purchases of the user and even the app downloads sent from the Appstore website to the device. 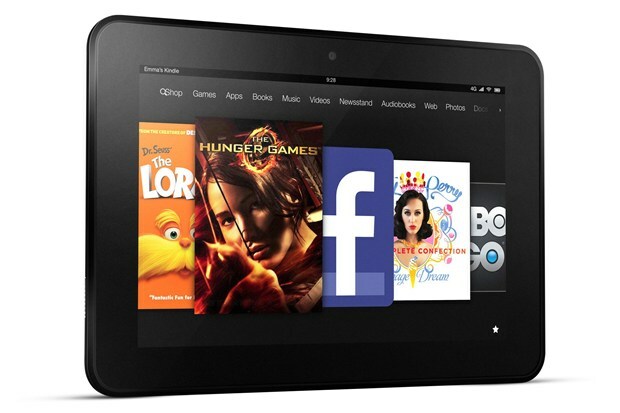 The pricing of the Kindle Fire HD tablet is in line with Nexus 7 in the country. This is a tactical move by the retail giant. 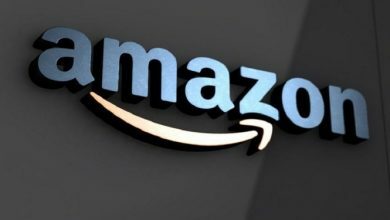 Amazon will gain some advantage, as there is no direct competitor to Kindle Fire HD 8.9 in the country. Amazon Kindle Fire HD tablet is also available through over one hundred retail outlets across India including Croma, Reliance Digital, E-Zone and Vijay Sales stores located in Delhi, Mumbai, Chennai, Kolkata, Bengaluru, Hyderabad, Chandigarh, Ahmedabad and Pune. 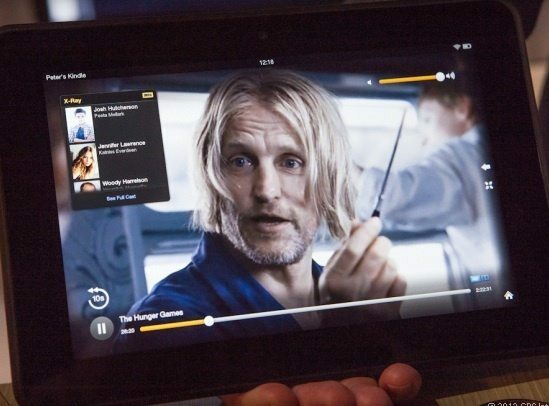 Amazon Kindle Fire HD key specifications include 17.7-cm (7-inch) 1280x800p HD LCD with 2 point multi-touch, Dolby Audio, dual-driver stereo speakers, Wi-Fi, Bluetooth, HDMI out, 16GB or 32GB on device, apart from this, it has free cloud storage for all Amazon content, dual-core, 1.2GHz OMAP4460 processor, Front HD camera and 1GB of RAM. Amazon Kindle Fire HD 8.9 key specifications include 22.6-cm (8.9-inch) 1920x1200p full HD LCD, Dolby Audio, dual-driver stereo speakers, dual-band, dual-antenna Wi-Fi, Bluetooth, HDMI out, 16GB or 32GB on device, apart from this, it has free cloud storage for all Amazon content, dual-core, 1.5GHz OMAP4470 processor, front HD camera, 1GB of RAM and 6,000 mAh battery.